Tis the season for tons of new show announcements, and we've got another batch to let you know about this week. 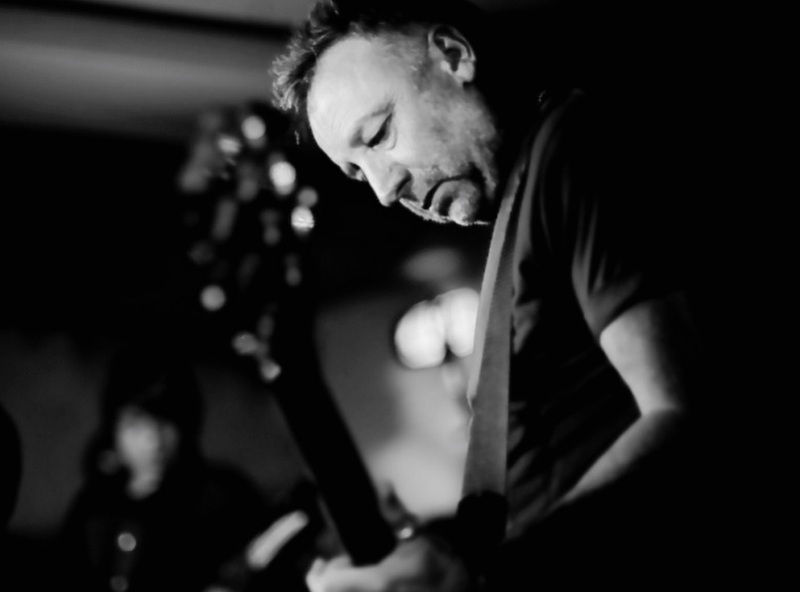 First up, former Joy Division and New Order bassist Peter Hook and his band The Light will return to the Cat's Cradle in Carrboro on Tuesday, November 22, to perform the Joy Division and New Order compilation album Substance in its entirety and sequentially. Tickets will go on sale at 10 a.m. today, January 22, via Ticketfly for $25. Next up is Nickel Creek singer-songwriter Sean Watkins who will play a seated show at the Cat's Cradle on Tuesday, April 5, in support of his forthcoming album What to Fear. Tickets will go on sale today, January 22, via Ticketfly for $12. And lastly, singer-writer Eric Bachmann of Archers of Loaf and Crooked Fingers fame will play the Cat's Cradle Back Room on Saturday, April 16, in support of his new self-titled album. Tickets will go on sale at 10 a.m. today, January 22, via Ticketfly for $12.